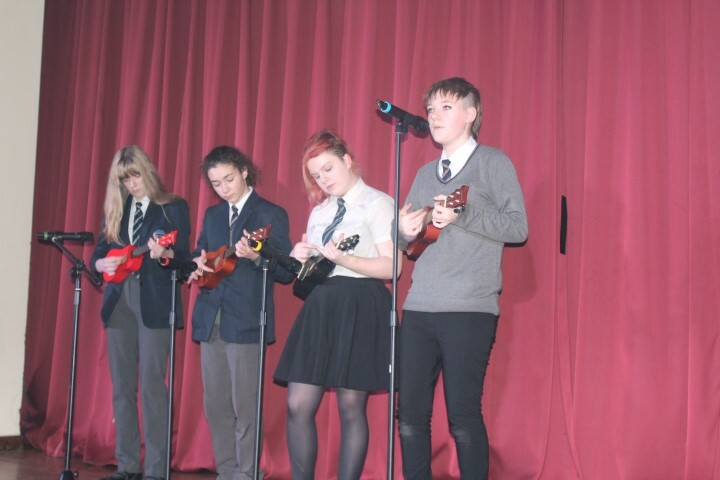 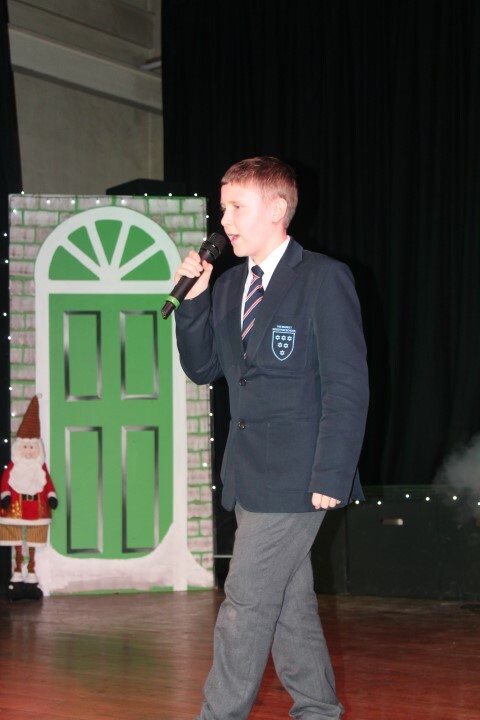 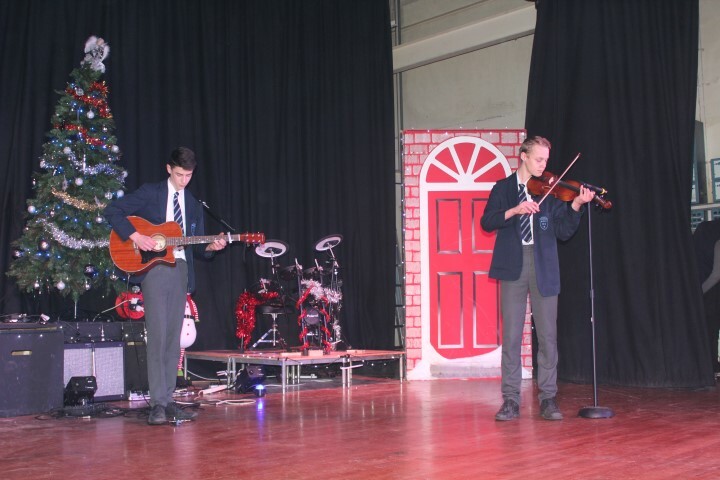 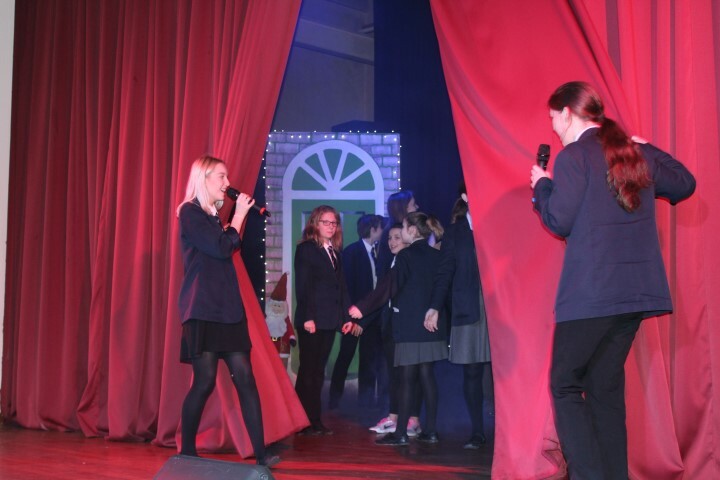 TMWS rounded off the year in our usual way with house assemblies and our whole school last day of term performances. 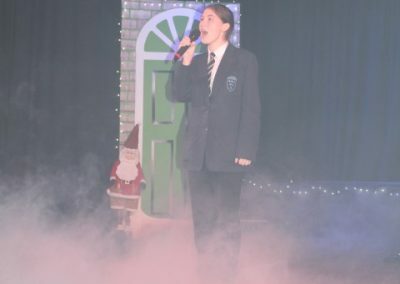 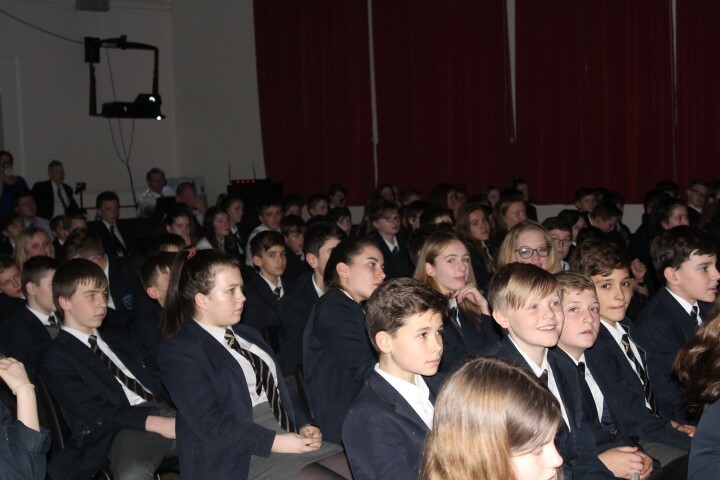 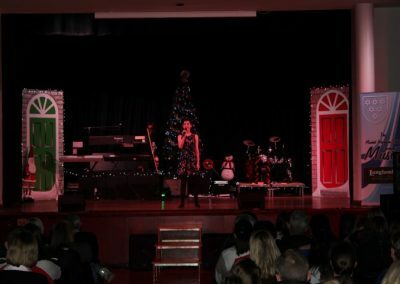 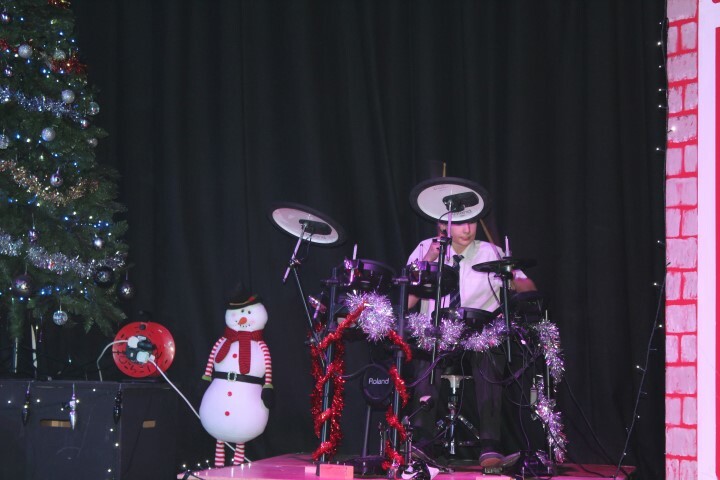 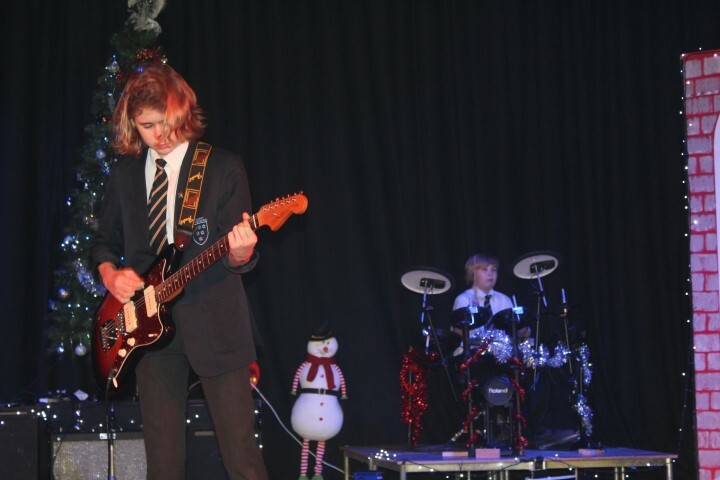 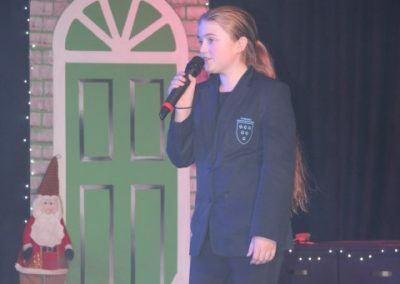 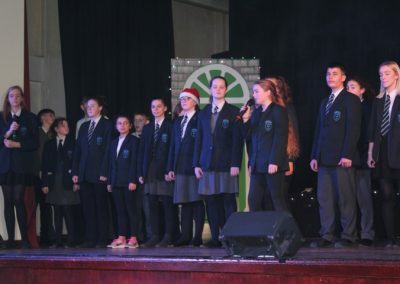 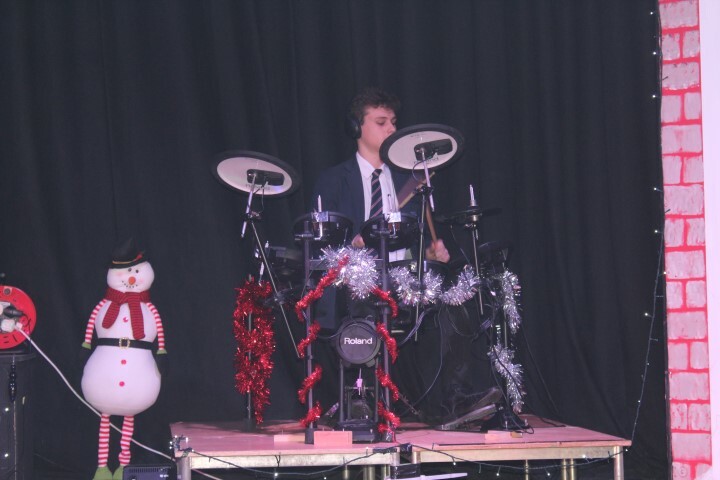 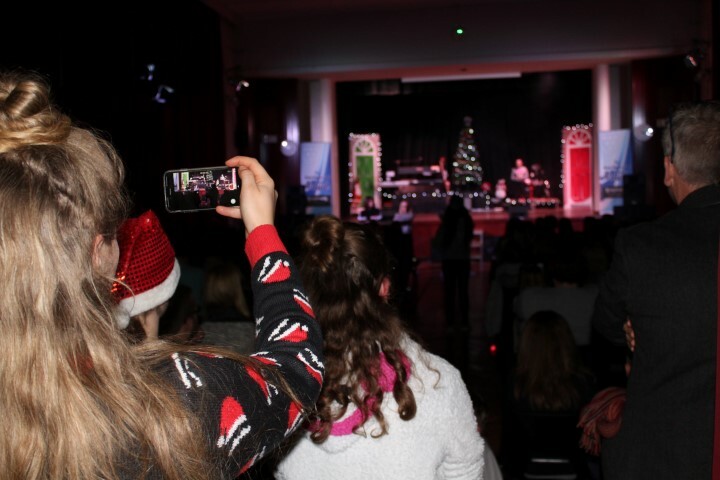 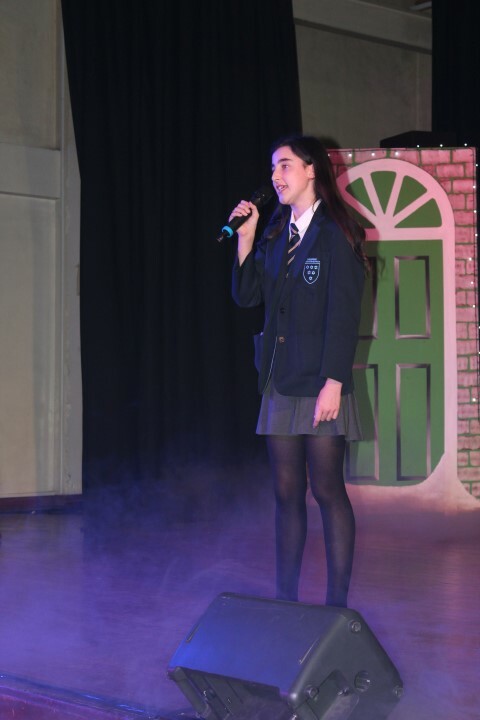 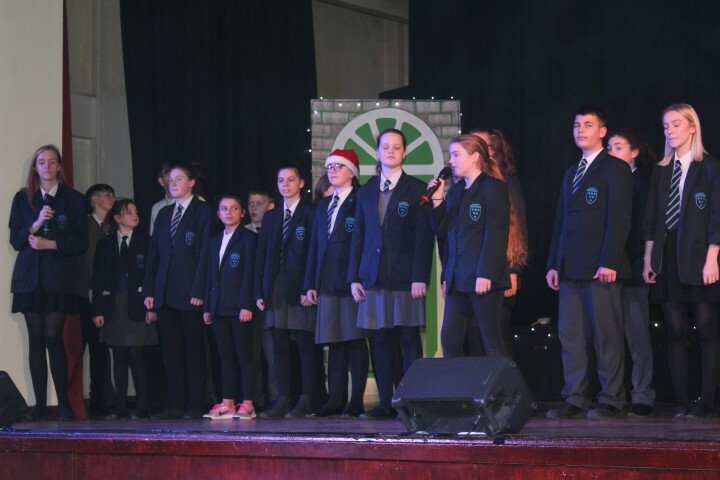 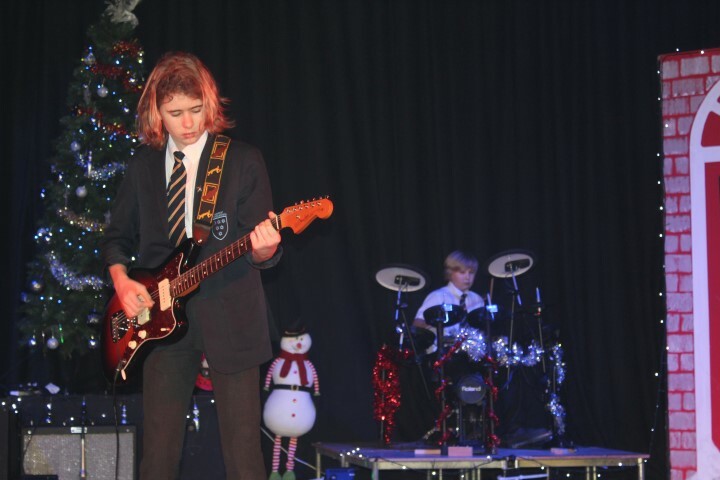 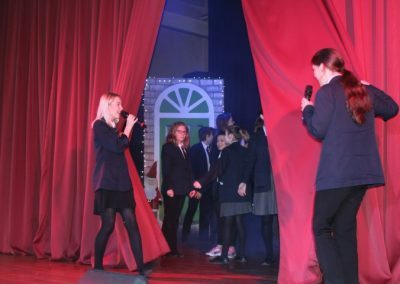 This provides an opportunity for students to come together in their houses, have an update of their current house point positions, and watch a selection of the acts from our Christmas Concert. 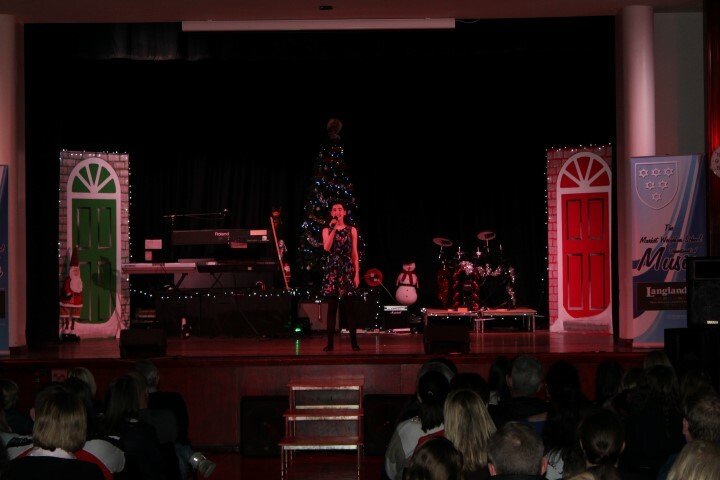 Performances included solo artists, duets, groups and the TMWS Choir. 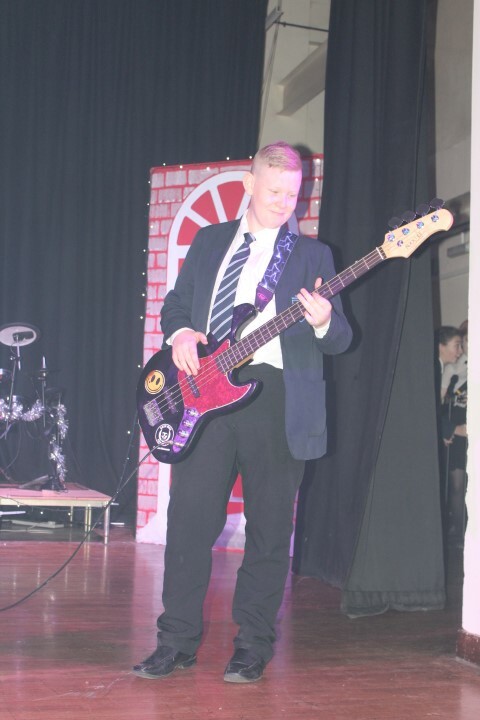 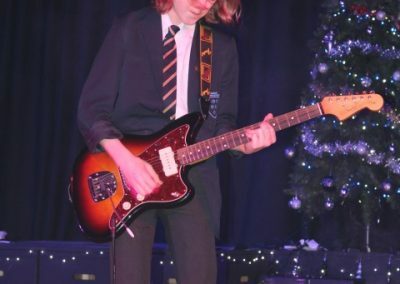 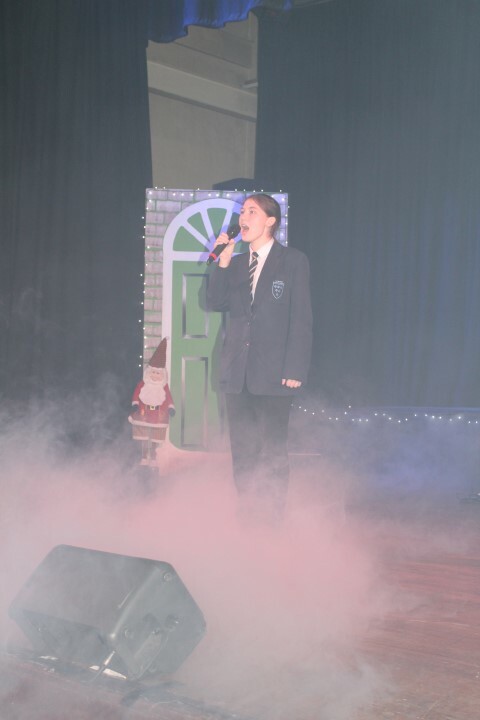 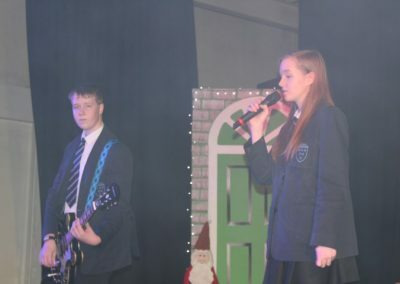 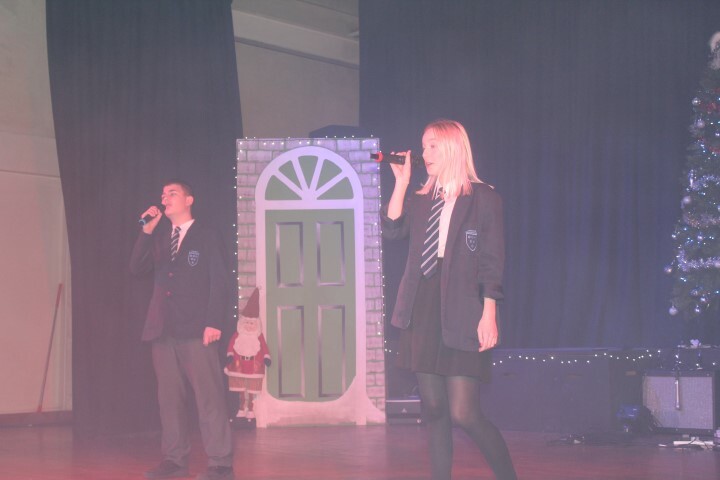 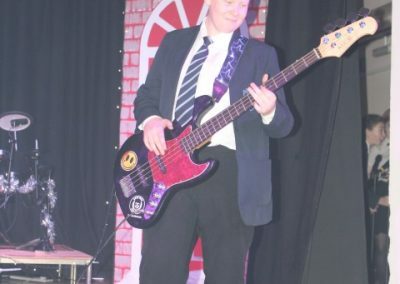 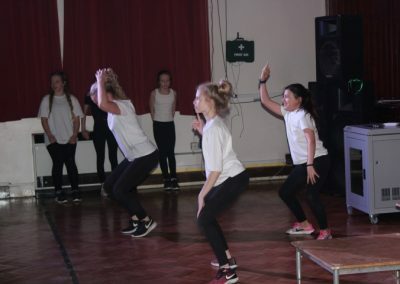 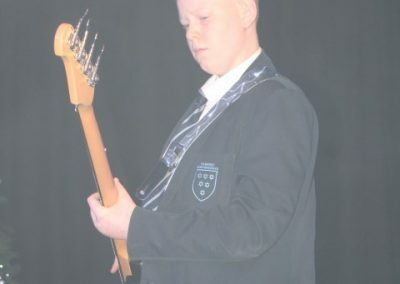 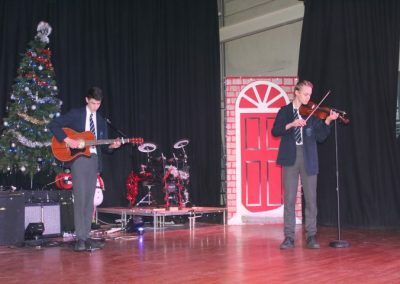 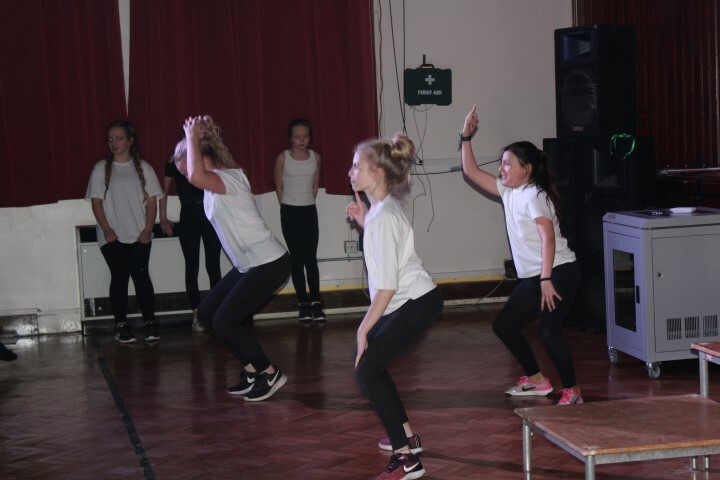 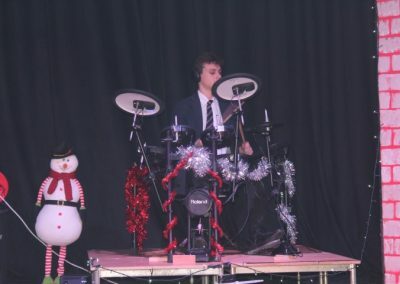 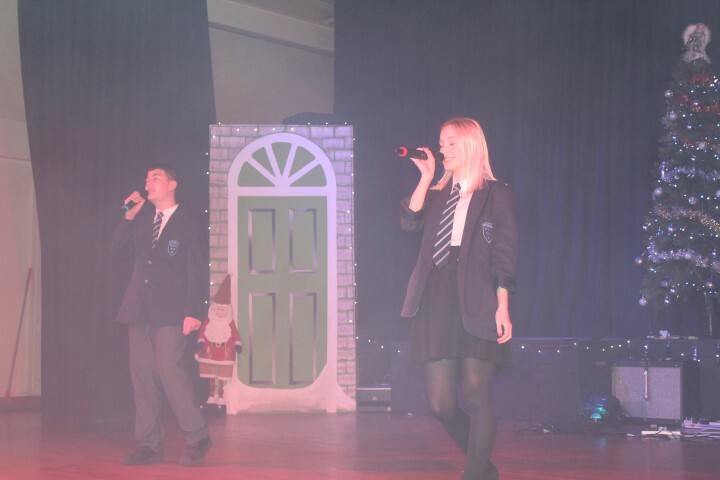 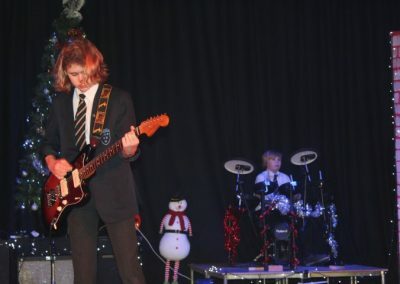 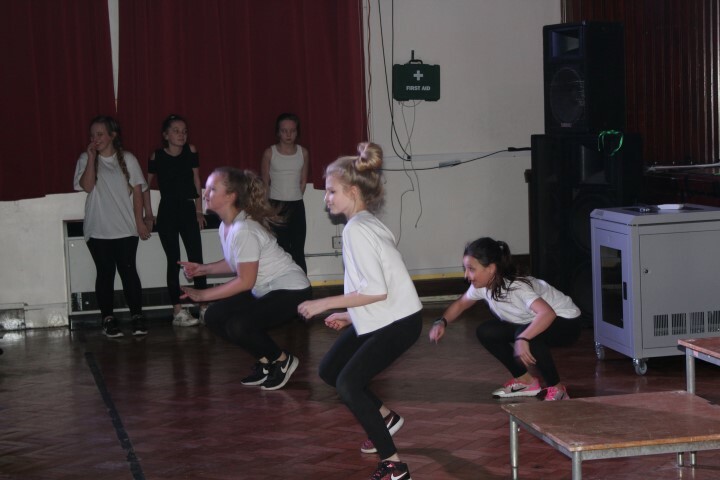 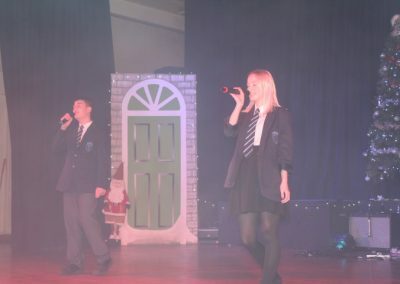 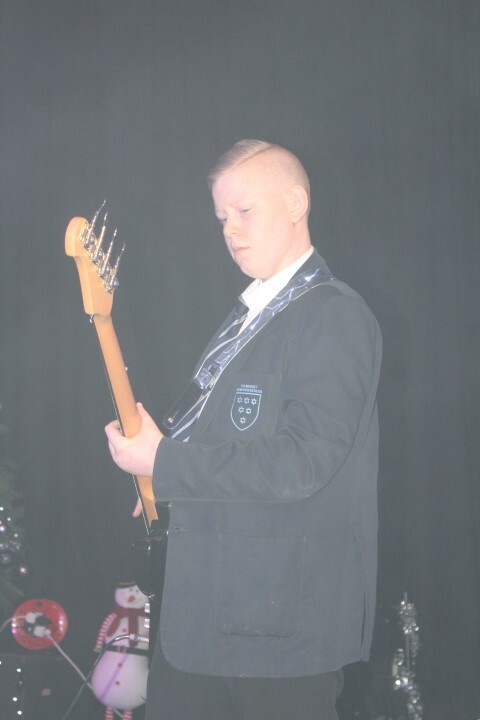 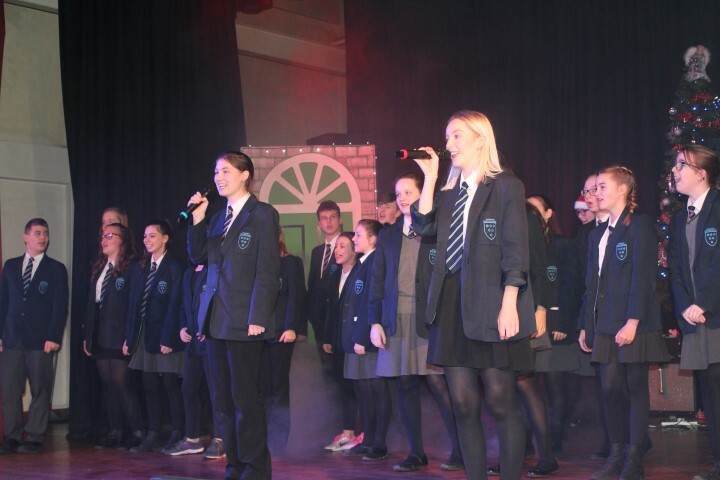 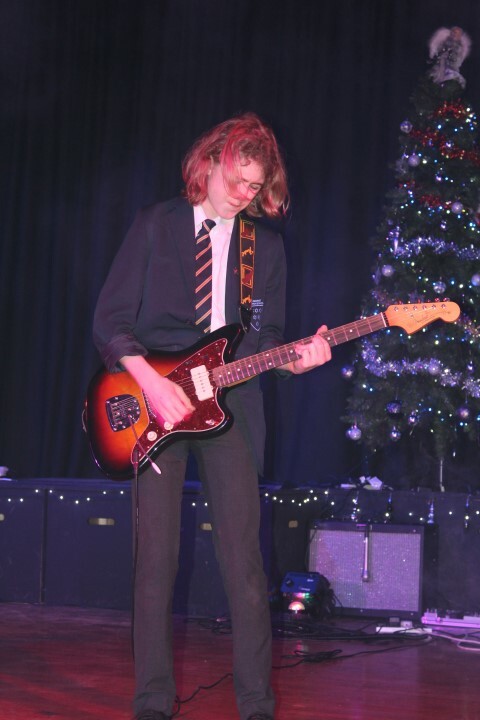 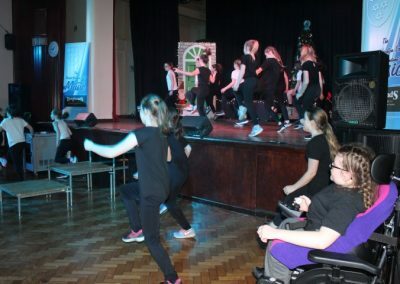 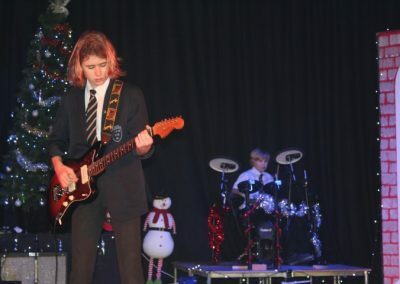 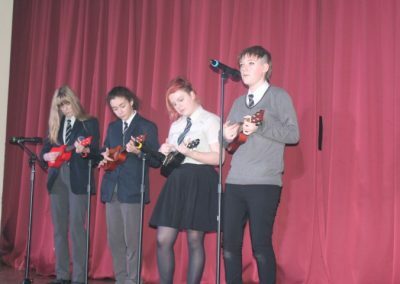 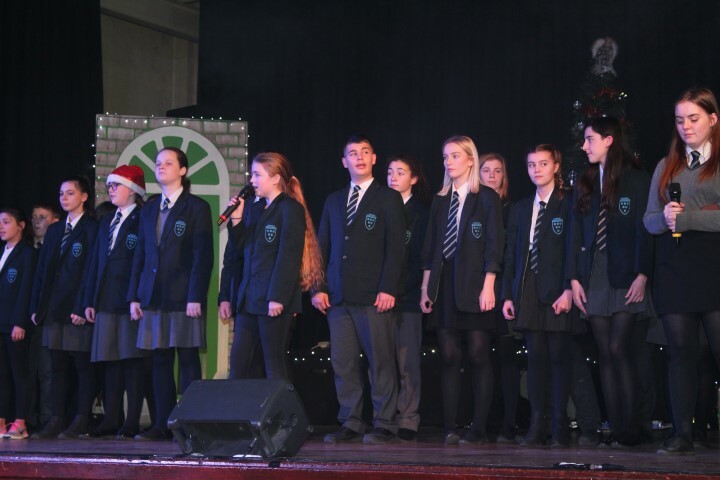 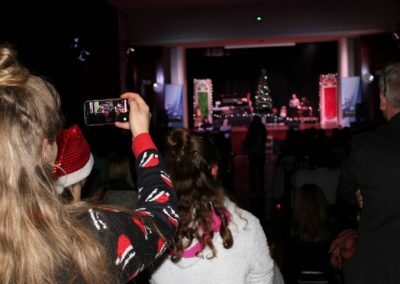 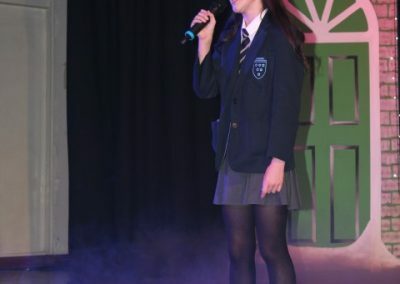 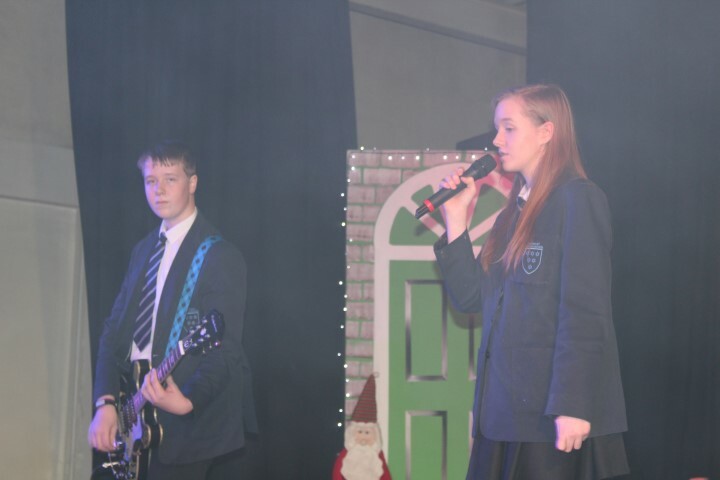 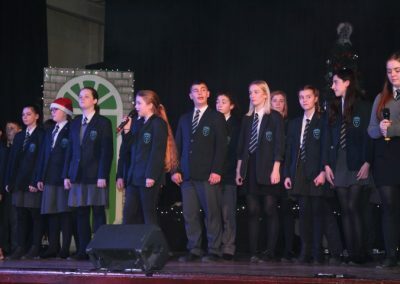 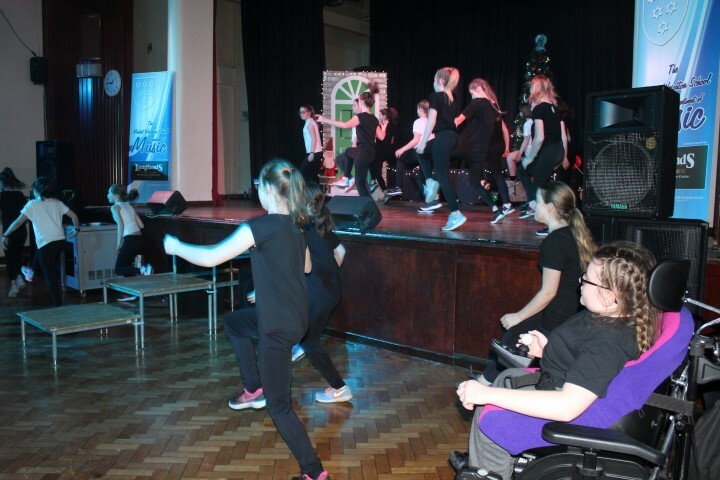 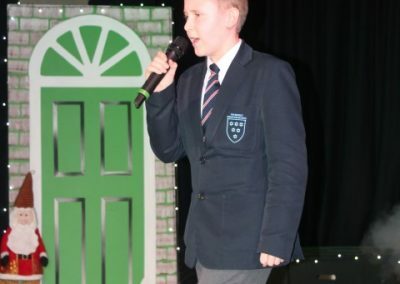 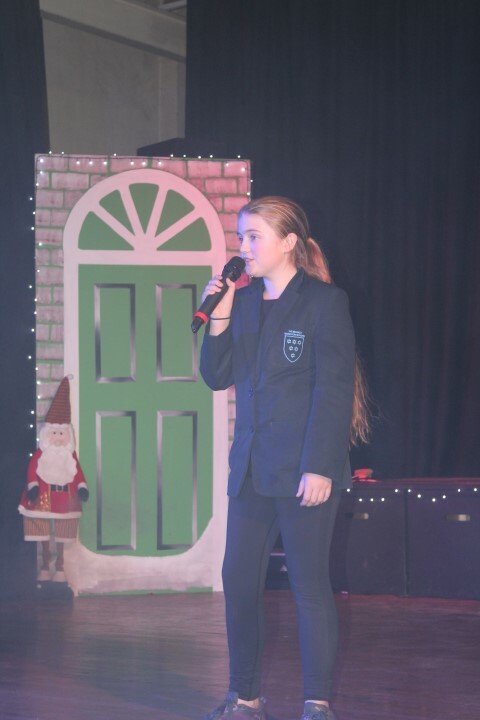 Students have been working very hard performing at venues across the area, starting on Novemeber 24th at Hull City Hall, performing for our sponsors, Langlands, at the Warter School Ball, The Market Weighton School Christmas Lights Switch on Event, with KCFM, and finally three performances at the end of this term. 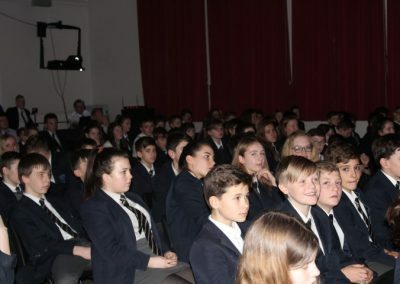 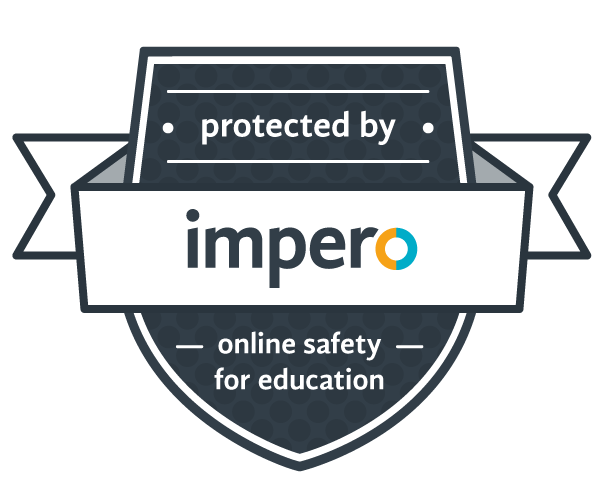 Mr Poulston, Assistant Headteacher said, “We have huge expectations for our students, and demand the very best commitment and professionalism. 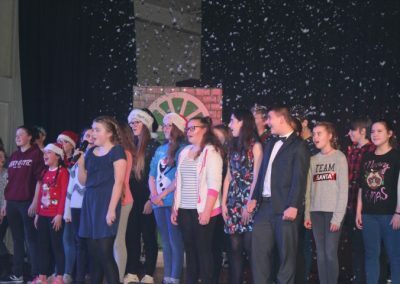 The students exceed our expectations each and every time, I would personally like to thank all of the performers for their hard work, I must also thank the staff who assist with preparing the performances and running the backstage area without which the show would not be possible. 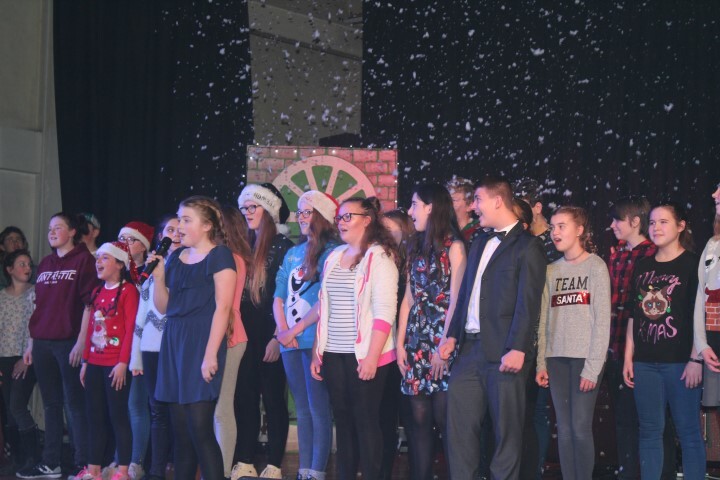 On behalf of all of the staff and students we would like to wish you all a very Merry Christmas, and a Happy New Year.